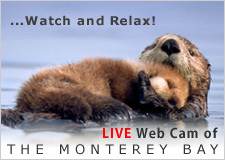 - Pregnancy weeks are counted from your last menstrual period. - Weeks 3-19, measurements are taken from head to rump. - Weeks 20-40, measurements are taken from head to toe. 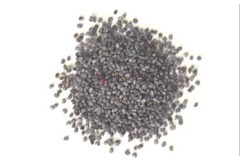 Your baby is about the size of a poppy seed during week 3. 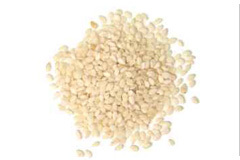 Your baby is about the size of a sesame seed during week 4. 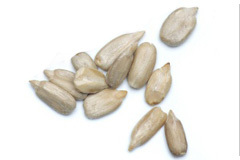 Your baby is about the size of a sunflower seed during week 5. 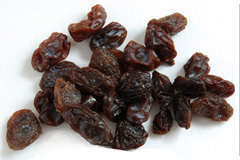 Your baby is about the size of a raisin during week 6. 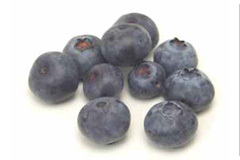 Your baby is about the size of a blueberry during week 7. 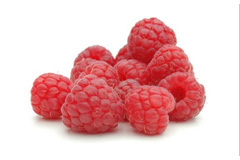 Your baby is about the size of a raspberry during week 8. 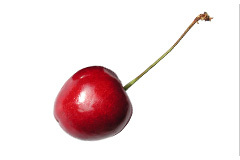 Your baby is about the size of a cherry during week 9. 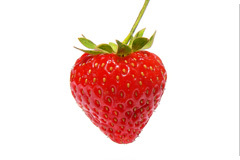 Your baby is about the size of a strawberry during week 10. 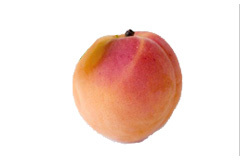 Your baby is about the size of a apricot during week 11. 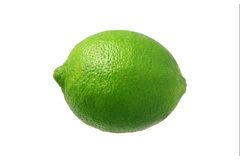 Your baby is about the size of a lime during week 12.